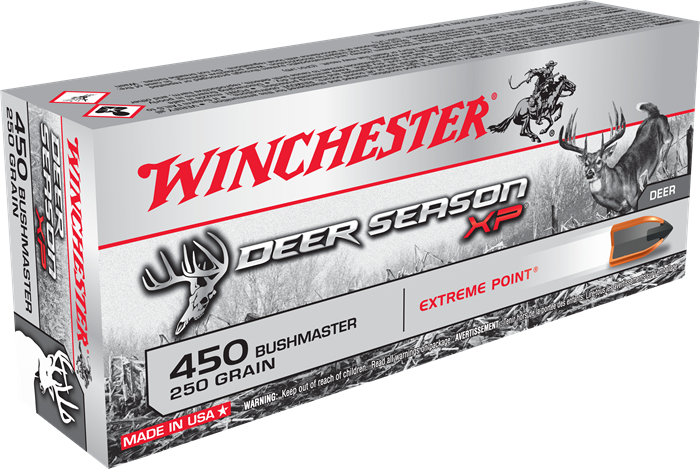 Deer Season XP combines decades of Winchester experience into the perfect choice for deer hunting ammunition. Accuracy, combined with massive bullet impact performance means that Deer Season XP is a great choice for all deer hunters. 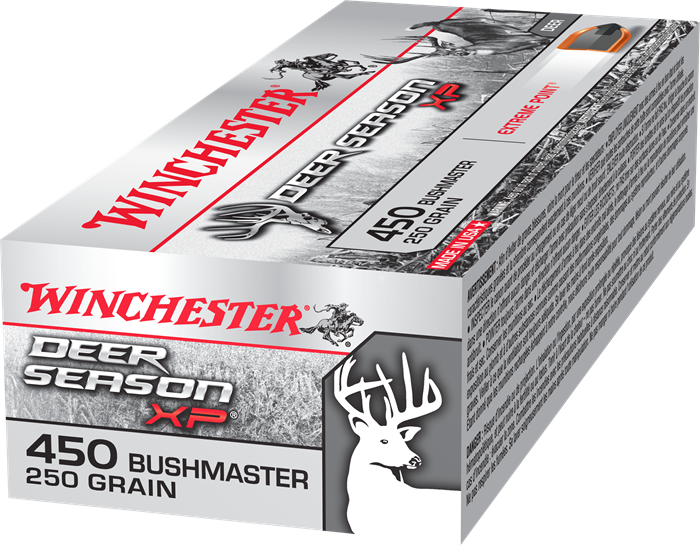 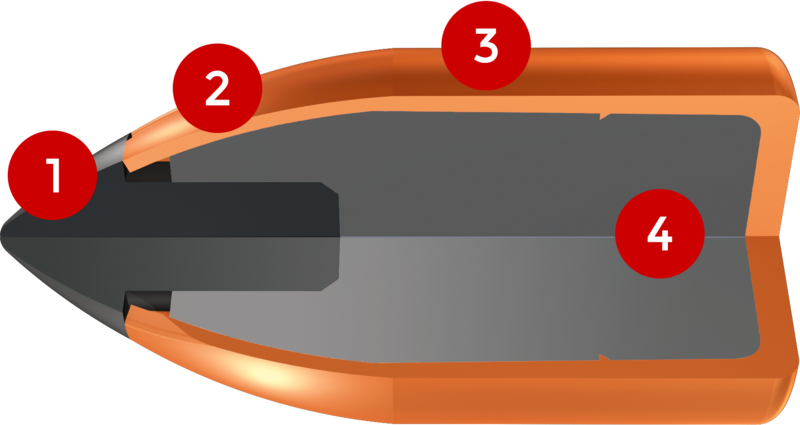 Suitable for use on Whitetail, Mule and Blacktail Deer.